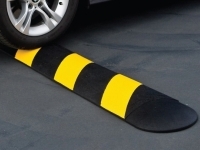 Plastic Speed Bumps are made with 100% recycled solid plastic and alert drivers to potentially hazardous driveways and parking areas. 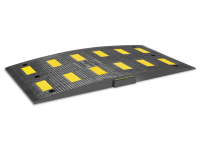 They will not chip or crack under heavy loads and are built to withstand abuse from gas, oil, salt, sunlight and chemicals. 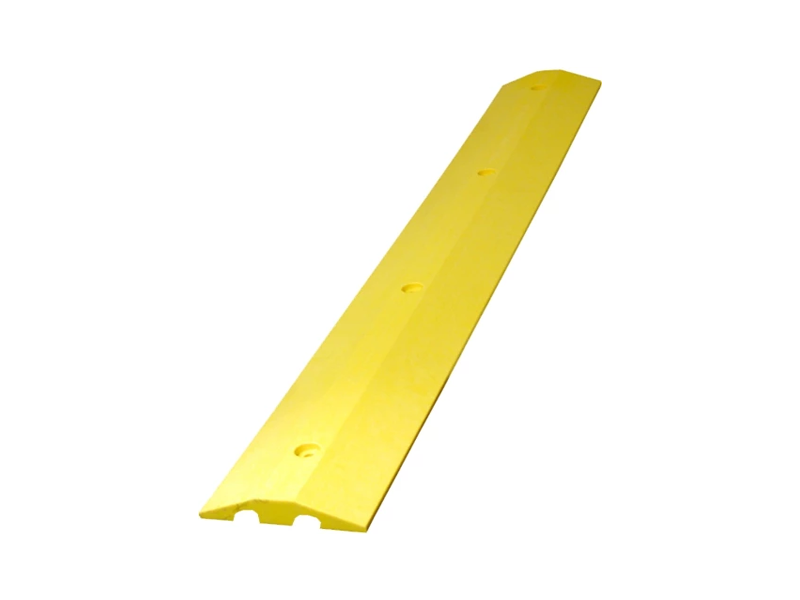 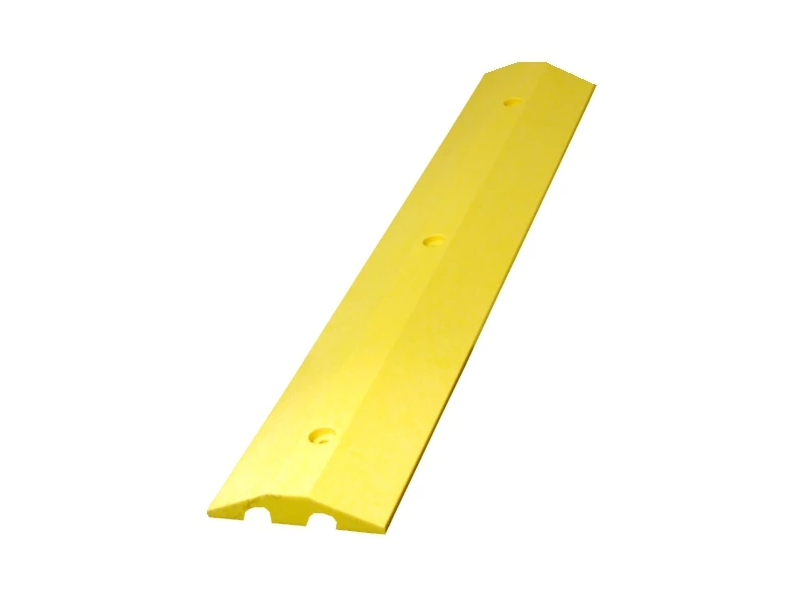 Checkers Speed Bumps are molded in solid colors and never need painting. They are maintenance free and can easily be installed by one person.